Many gamers nowadays record in-game video footage to save memorable moments from their favorite games, their most skillfully accomplishments, or even funny moments that they want to share with their friends. If you’re trying to do any of that but the quality of the video footage seems to be poor – there are ways that you can increase it. Most games run at somewhere between 30 to 60 frames per second (ideally) and you should try to record a video within that range as well. The higher the frame rate of the recording the more fluid the in-game footage will appear, and that will definitely help its quality. The only downside to increasing the frame rate is that it will affect the file size of the video, and possible the performance of your computer while the recording is on-going. 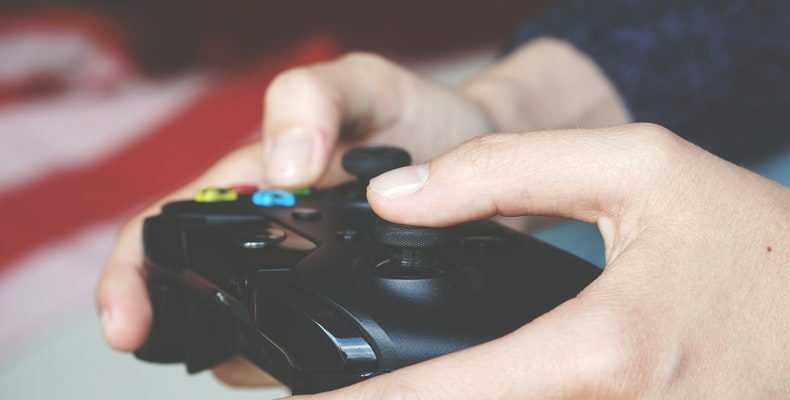 The fact of the matter is that your computer has finite resources, and recording while playing a game is bound to tax it. That is why you should make sure that nothing else is taxing it as well – and identify then close processes that are draining resources. As much as you may want to run your game at the highest possible settings while you record a video that is often counter-productive unless your computer can cope with it. In most cases it will significantly affect the performance of your computer and the quality of the video. It is up to you to figure out how much your computer can handle and balance the in-game graphics settings – including the shadows, textures, antialiasing, and other settings. 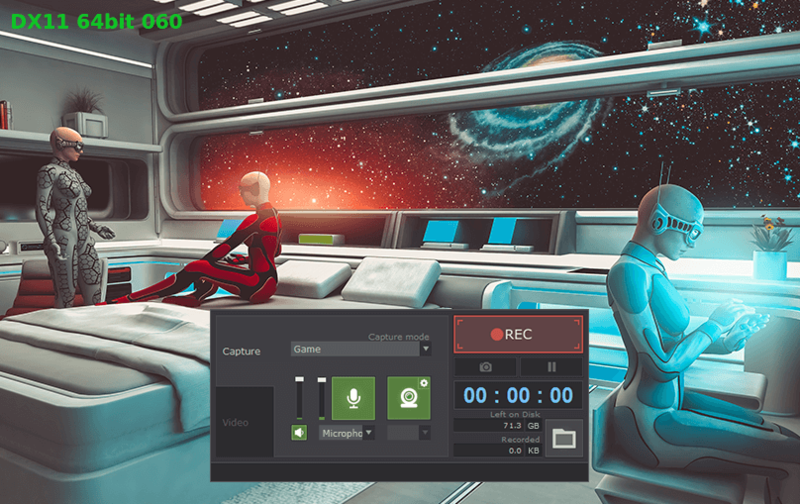 By reducing the amount of resources that your game consumes, it will be able to run more smoothly and the video that you record will look much better. Ideally the last setting that you want to adjust is the resolution – but if your game still ‘lags’ or is choppy you may want to try reducing it as well. As you can see recording in-game video footage is demanding, which is why you should try to choose a game screen recorder that is lightweight and won’t take up much resources itself. A good example of one that you could try is Gecata by Movavi. The next time you record any in-game video footage, be sure to try out these tips and see how much you’re able to improve the video quality. Odds are you’ll see a marked improvement in terms of the definition and smoothness of the video. With a bit of tweaking you may even be able to capture videos that look as good as the ones you run across on YouTube.